Will Modi look for 2nd seat if Priyanka contests from Varanasi? Mayawati was issued the notice for her speech in Deoband appealing to Muslims to not vote for a particular party. The BSP chief had prima facie violated the model code of conduct, the Election Commission found. 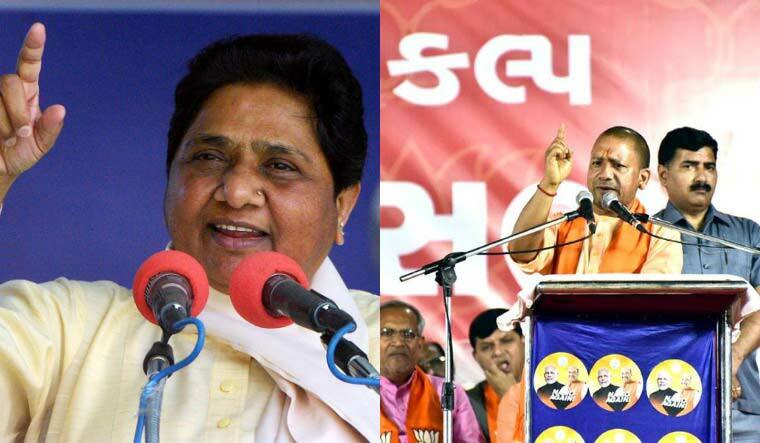 Adityanath was served the notice for his "Ali" and "Bajrang Bali" remarks while addressing a rally in Meerut. He compared the Lok Sabha elections to a contest between 'Ali', a revered figure in Islam, and Bajrang Bali, the Hindu god Hanuman.